Contact us today to schedule a home inspection! An ongoing series of informational blog entries. Should sellers have a home inspection done? Good buyer’s agents always recommend a home inspection to their clients. A home inspector goes through a house with a fine tooth inspection and helps to bring the health and safety hazards to the surface. After a home inspection is completed the buyers and their agent review the report and decide to proceed one of 3 ways. One: If the deficiencies are minimal enough they can repair them after the close of escrow. Two: If the repairs are of a more serious concern they can choose to go back to the seller’s and request the repairs be completed at the seller’s cost prior to the close of escrow. Or three: The buyers can request that the seller reduce the price of the home based on the needed repairs noted by the home inspector. 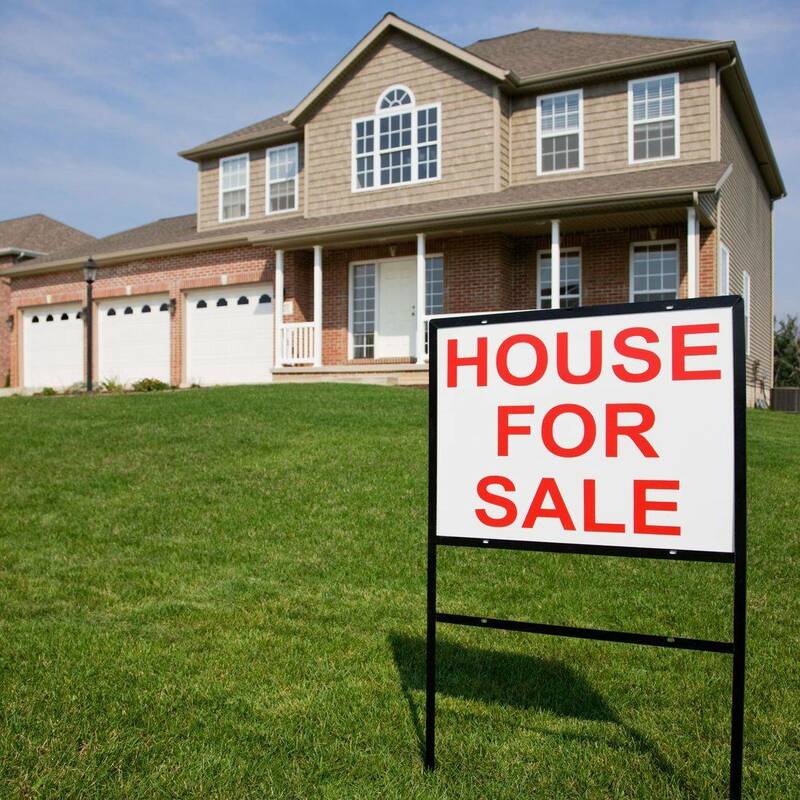 Options 2 and 3 can greatly delay the escrow process and the value of your home sale. Who can really afford that? What if, as a seller, you took the initiative to get a home inspection BEFORE you listed your home so that you had a heads up of what health and safety concerns could delay your escrow and possibly even lower the value of your house? In the end, we are talking about your profit after all! Often times the repairs are important but the cost to correct them is minimal. Having them done before you list your home can help show buyers that you are honest, pro-active and care about a swift and smooth transaction as much as they do! Know the details of your home before buyers do and add one more layer of confidence towards selling your investment at the highest rate of return! I am often asked during a home inspection, "What about the water heater?" Water heaters are expensive and seem to fail without warning. During an inspection we look for indicators like rust, gurgling noises, and location to try to determine the life expectancy of water heaters. The truth is they rust from the inside out and sometimes you can't see a failure that is about to happen. Manufacturers and Inspector's Associations publish life cycle data as guidelines to help but they can be way off depending on water quality and other factors. We take all the information we can gather to inform buyers about the condition of the water heater. Sometimes I'm surprised at the age of water heaters i see. Two of my inspections last week had water heaters still going well beyond what anyone could have predicted. The unit in the photo above was original in a home built in 1988 and still quietly just doing its job delivering hot water. The other one was a 42 years old and still working like new. In contrast, there was also the house with a seven year old unit that had rust stains and water below it signalling that it was about to deliver a cold morning shower or a flooded garage. When I inspect a water heater, i will use the date of manufacture, listen for noises that are not normal, use a flashlight and mirror if needed, and see if it delivers hot water. That is just the list for the appliance itself. Strapping, and plumbing to and from the water heater are also inspected. I have heard of Inspectors getting stung by a failed water heater a short time after an inspection. The truth is it could happen to any one of us. Some things you just can't detect. i will try to find and report every defect. For most people a home purchase is the biggest investment they will ever make. Get inspections! Go look at the house more than once and at different times of day. Use the information to make a good investment because surprises are for birthdays!